– A major presence in the Portuguese university world, characterized by a Christian vision of mankind and making a specific contribution to all areas of knowledge. 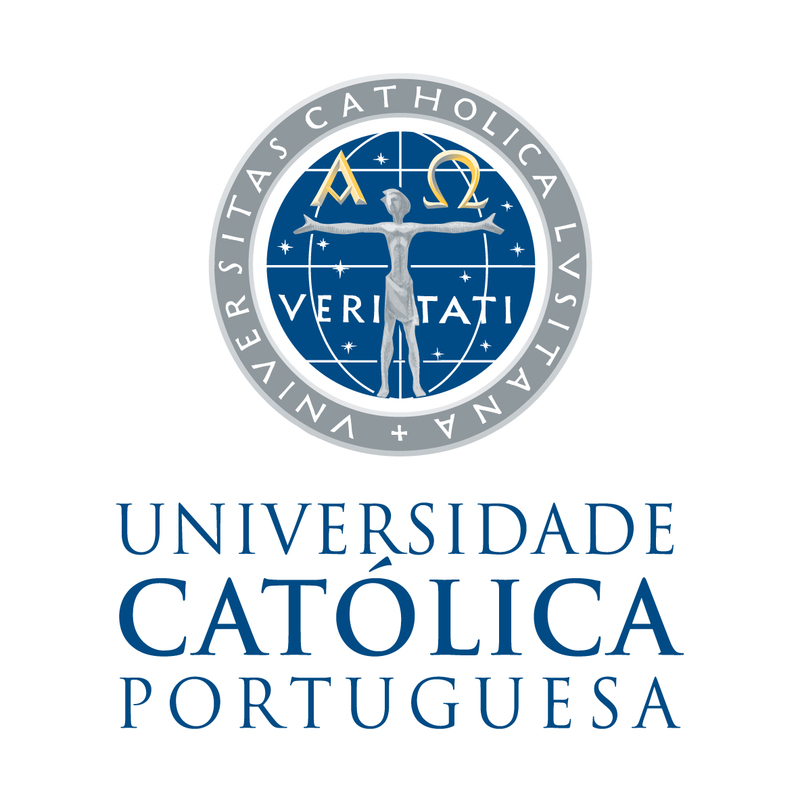 UCP is recognized by the Portuguese State as a free, autonomous university institution of public utility. It was founded in 1967 and gained official recognition in 1971. 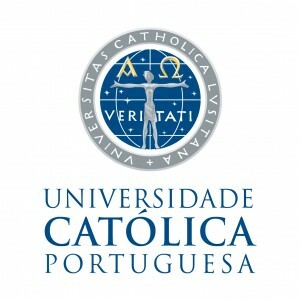 It was the first modern Portuguese university not to be founded by the State, but is instead the result of the Concordat between the Portuguese government and the Vatican, which established the university under the tutelage of the Catholic Church. Since its foundation, it has made a significant contribution to the development of higher education in Portugal, as recognized in the legal framework (Decree-Law 128/90) for the university, published in 1990. Teaching at UCP – which has awarded degrees to around 20,000 students over the past 45 years – aims to combine academic excellence and education in human values. UCP has a regional structure. Although it is just one university, it is made up of four major regional centres, Beiras, Braga, Lisbon (the headquarters) and Oporto. The CEPCEP (Study Centre on Peoples and Cultures) is a research centre of the Portuguese Catholic University, established in February 1983. CEPCEP pursues the development of culture, knowledge, and co-operation in the intellectual, artistic, spiritual and scientific fields, bringing together people from different walks in life and from various continents. In accordance with its charter, CEPCEP aims at furthering the understanding of the Portuguese human and cultural interactions throughout the world. From 1983 to date CEPCEP has carried out several courses, seminars and research projects. «Povos e Culturas» (Peoples and Cultures) is the title of CEPCEP official journal, which covers several thematic areas. Moreover, the journal is concerned with an adequate geographical representation: Portugal, Europe, Africa, Asia, and Latin America. In addition, CEPCEP runs an intensive editorial activity touching a wide range of initiatives encompassing books, studies, working papers, and encyclopaedia. The list of all activities and publications of CEPCEP is available in: http://www.cepcep.fch.lisboa.ucp.pt. The new beneficiary will take over part of the tasks of the MENON Network EEIG (Partner 6). Specifically CEPCEP will lead WP6, and participate in all project activities.